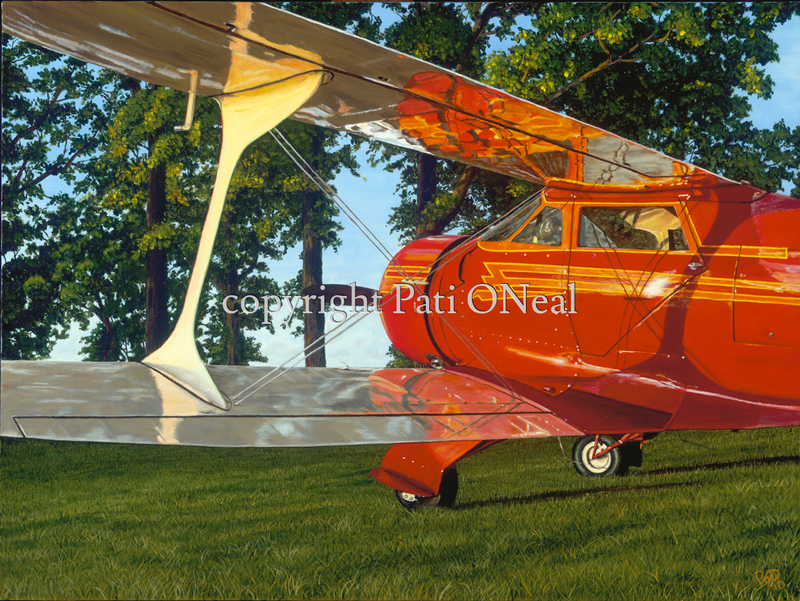 Winner of 2nd place in the General Aviation category in the ASAA's 2010 Exhibit at the San Diego Air and Space Museum. Original work is sold, contact the artist for a similar commission. Limited edition giclées and matted mini-prints are available.